Firstly. 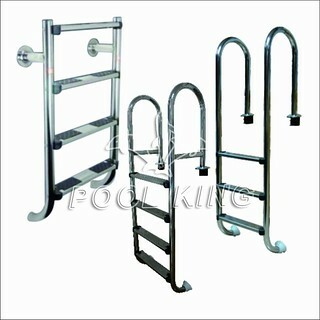 Well understanding about pool water treatment equipment. 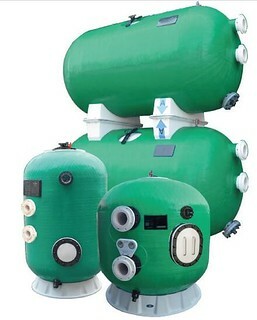 Pool water treatment includes three major water treatment processes, such as pool water circulation, pool water purification, and pool water disinfection, as well as pool water heating, water lighting, water quality monitoring and system control, pool accessories, and cleaning products, which are closely related to the use and maintenance of swimming pools and surrounding equipment. . 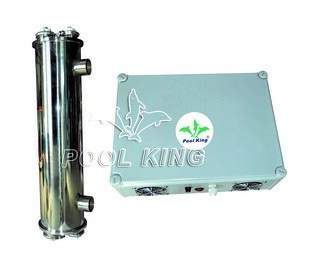 Pool water circulation is one of the three major elements of the pool water purification system. 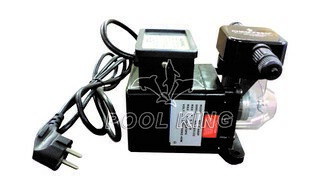 The main equipment is the water pump. 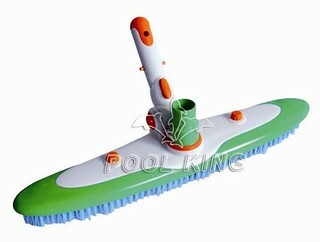 Its role is to provide power for water flow. Just like the heart of a human body, the pump is the "heart" of the pool. 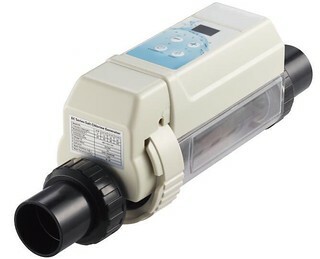 It ensures that the purified water can reach all parts of the swimming pool, refreshing and replacing the pool water that has been contaminated, without generating eddy currents and stagnant water areas, so that the pool water is always kept clear and clean. 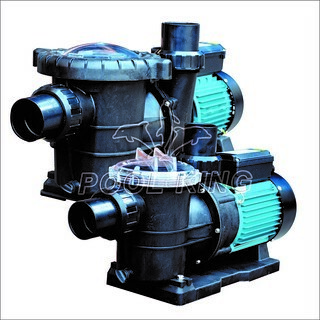 Other water circulation equipment includes: circulation pipes, balance pool, water inlets, water outlets, main drains, overflow gutters and gutter gratings. Filtration is considered one of the three major elements of water purification. 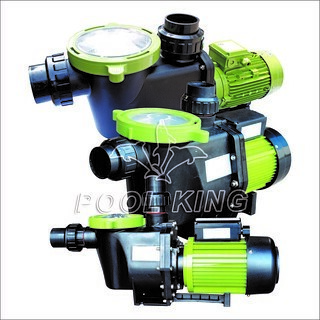 The main function of the filtration equipment is to reduce the turbidity of the pool water, increase the cleaning of the water, remove most of the colloidal or particulate organic matter, bacteria and viruses in the pool water, ensure the safety and hygiene of the swimmers. 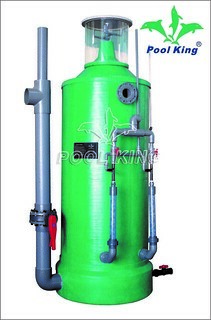 There are three major types of swimming pool filtration equipment: silica sand filters, cartridge filters, and diatomaceous earth filters..
Disinfection is one of the three indispensable factors of swimming pool water treatment process. 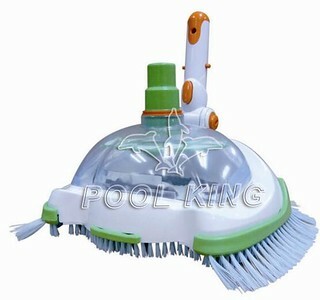 Disinfection is mainly to eliminate pool pathogens, remove invisible impurities dissolved in water, and protect the health of swimmers. 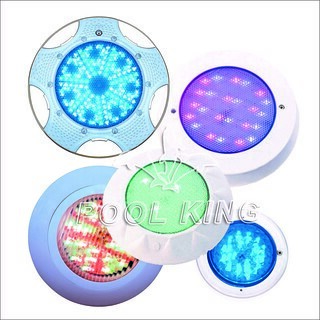 Disinfection of pool water is to kill pathogenic bacteria and microorganisms through chemical methods or physical methods ( like ultraviolet irradiation, copper and silver ion disinfection) while purifying circulating water. 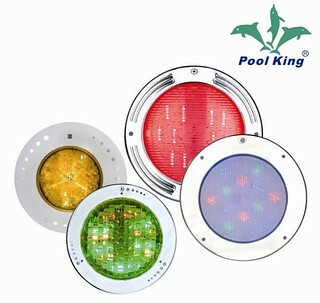 The underwater lights can bring brightness functions to the swimming pool at night, and can create colorful and dazzling effects for the swimming pool. 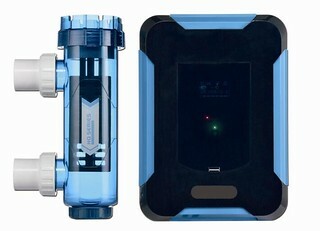 Each swimming pool operator must regularly monitor water quality. Only in this way can the water quality meet the relevant standards and correct dosing settings according to the measurement results.